The active Guardian Angel for your Fur-children! Let's face it, sometimes it's hard to know what our fur-children need! 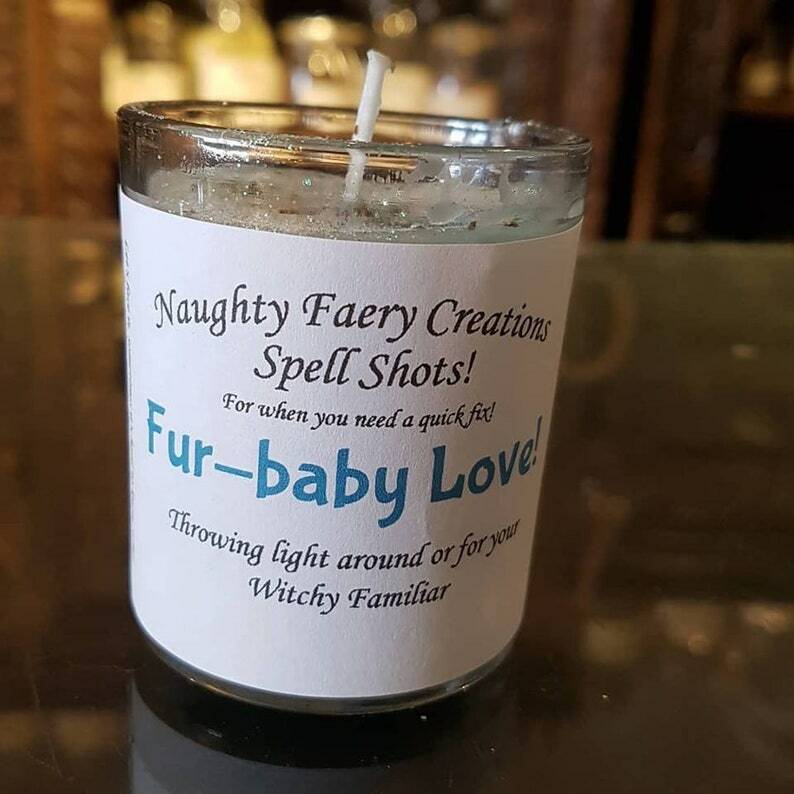 This candle is made to create a clear communication between you and your furrier beloved. Also great to light in remembrance when these special beings pass. This candle is to also be sold for charity. 80% of all proceeds from these candles will go to animal charity groups. If you wish to be on this list please contact me privately.